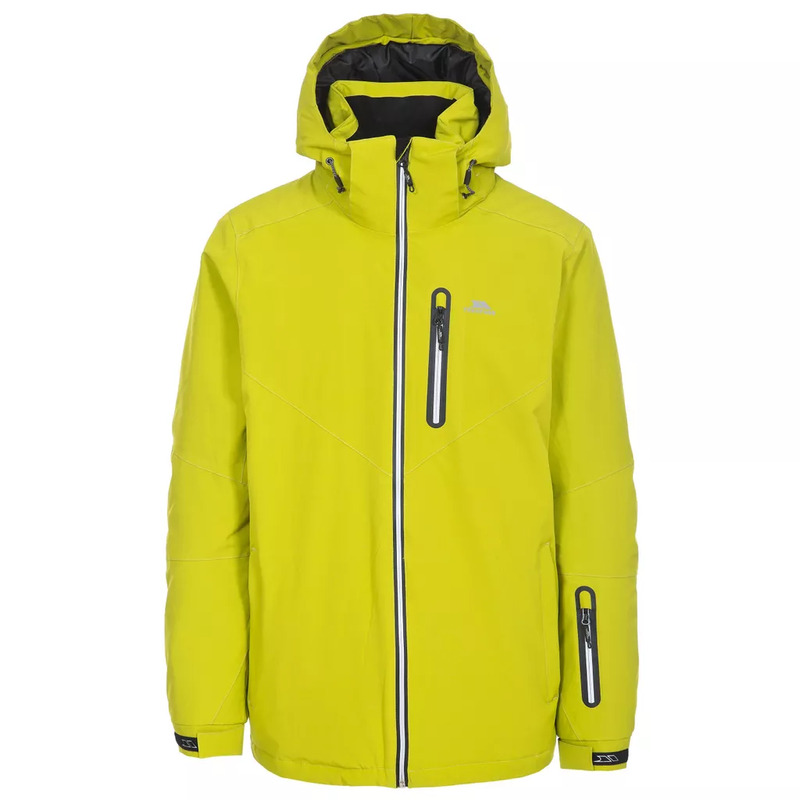 The Duall mens ski jacket aids both movement and performance allowing you to stay on the go and protected when it comes time to hit the slopes. 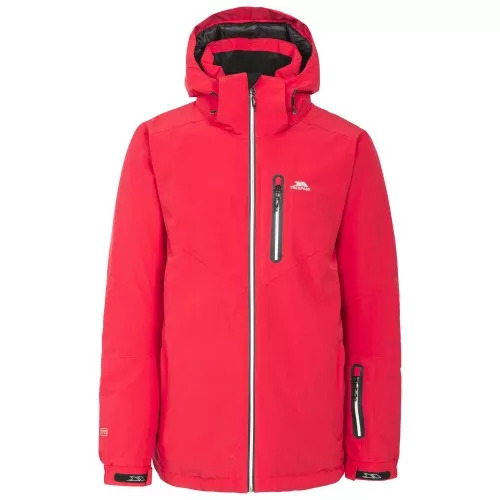 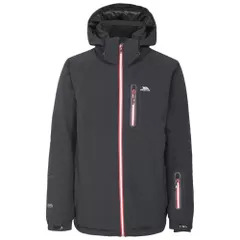 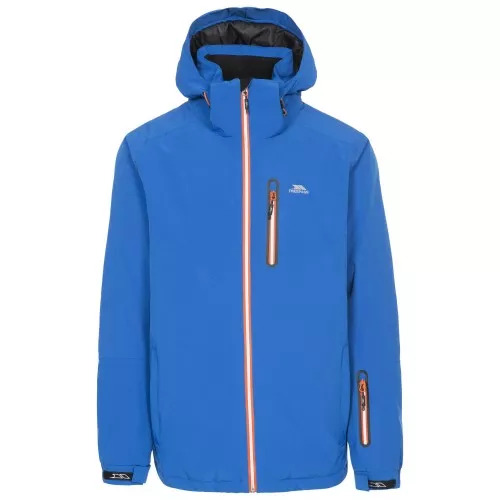 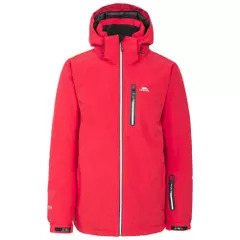 Lightly padded jacket with waterproof rating up to 5000mm and breath-ability up to 5000mvp. Material: Shell: 92% Polyester 8% Elastane TPU Membrane. Trespass Mens Chest Sizing (approx): S - 35-37in/89-94cm, M - 38-40in/96.5-101.5cm, L - 41-43in/104-109cm, XL - 44-46in/111.5-117cm, XXL - 46-48in/117-122cm, 3XL - 48-50in/122-127cm.